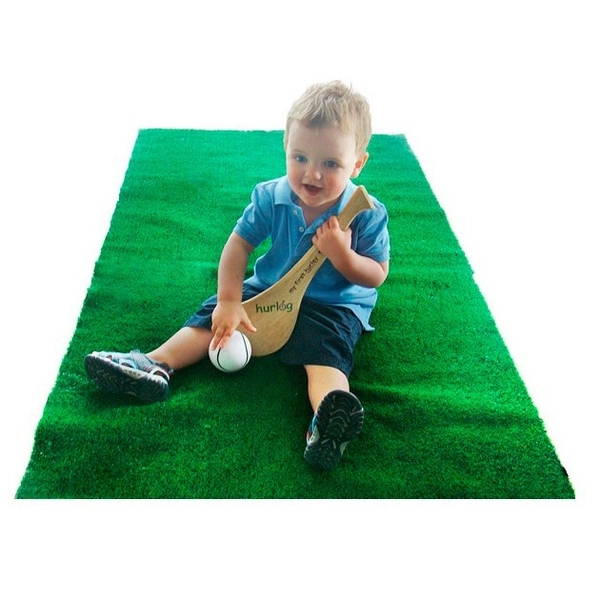 Perfect for your budding Hurlers. Made of a light, soft foam it is safer for younger children to use. A soft foam ball is also included.